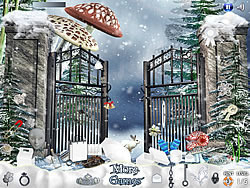 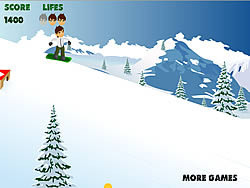 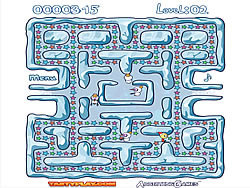 Snow Games - puzzlegames.com - Play fun free puzzle games. 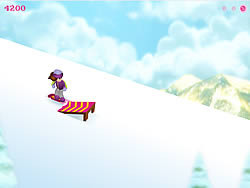 Give your tank cannon the right angle and power to fight through the wind and hit your opponent. 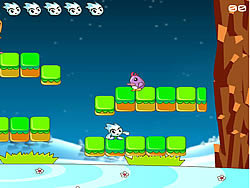 Help ben 10 to jump ramps and avoid the obstacles.